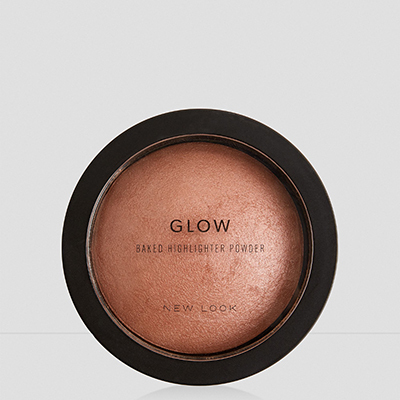 Now that the warmer weather has started to hit, it’s time to refresh your beauty routine with that must-have glow! 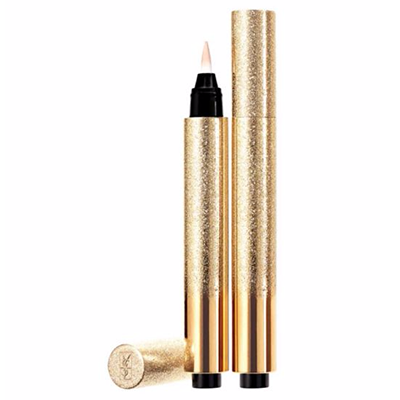 Inspired by catwalk beauty, we’ve found your summer make-up essentials for a perfect update. 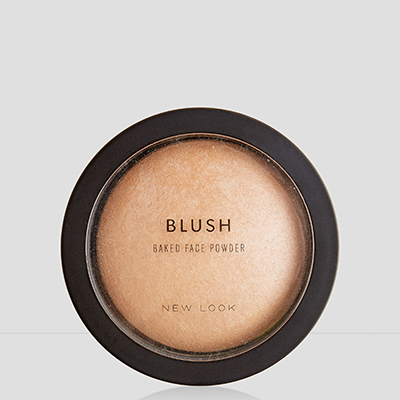 With the rise of Instagram beauty, highlighters are having a bit of a moment. 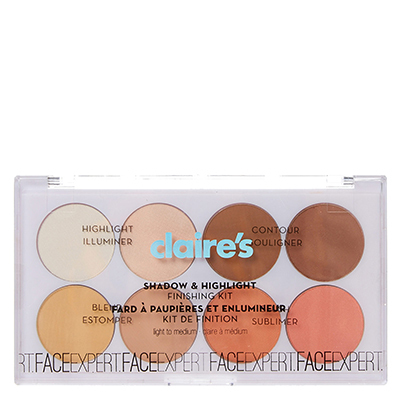 Getting a beautifully glowy look for summer is simple once you have the tools. 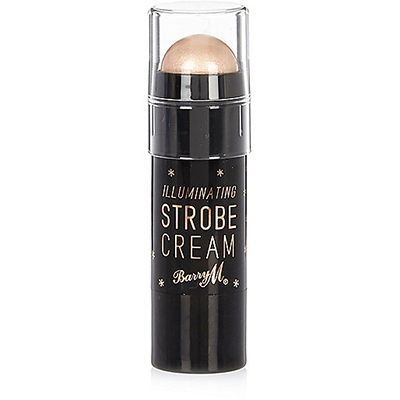 For an all-over glow, try a strobe cream or liquid highlighter from Barry M at River Island or Maybelline at Boots. 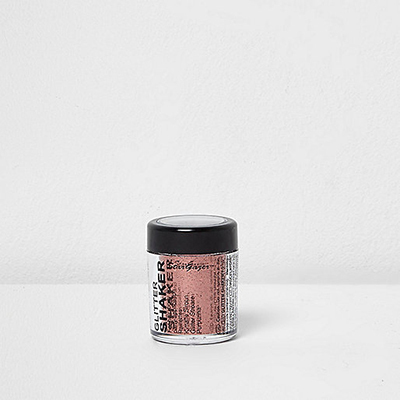 These makeup bag saviours can be worn solo on bare skin for those ‘just-popping-out-to-the-shop-days’ or underneath foundation for a dewy look. 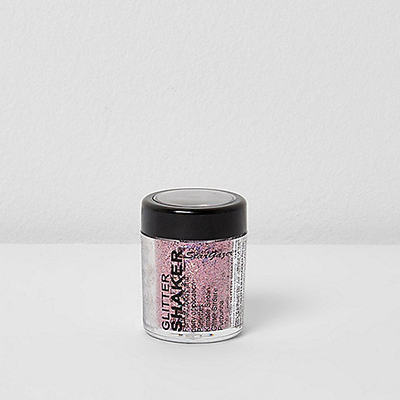 Our top tip for getting that angelic Instagram glow is to use a powder highlighter with strong pigment when swatched on your hand. 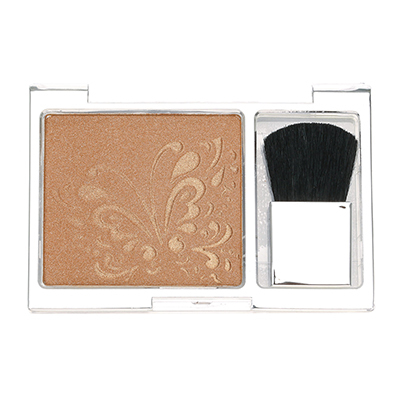 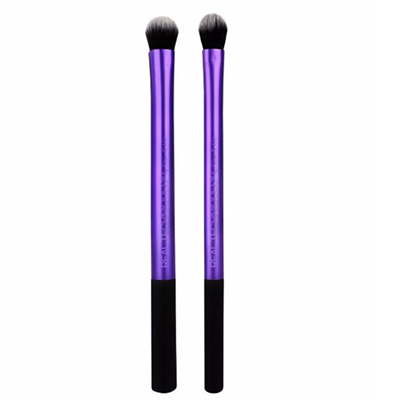 Use a fluffy brush to gently buff it onto areas of your face and body that light bounces off. 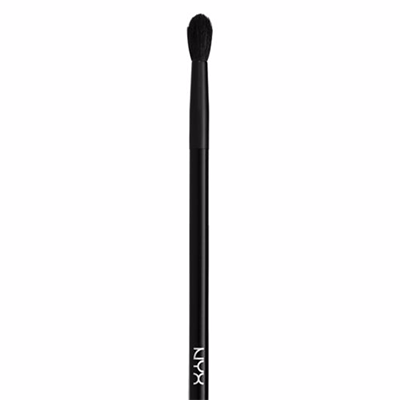 Temples, brow bone, cheekbones, tip of nose, cupid’s bow and collarbones or shoulders. 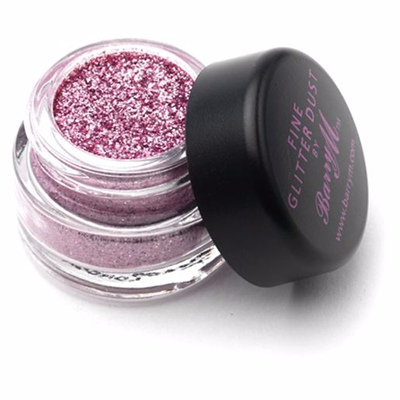 Try to go softly and build product up as you go, this will avoid going overboard and looking too shimmery and unnatural. 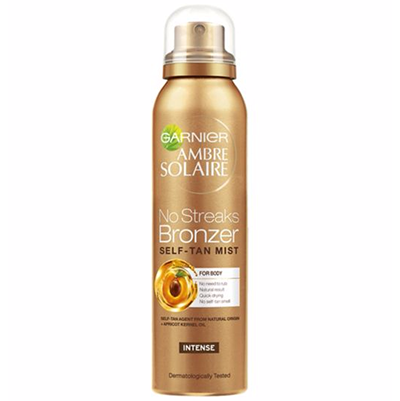 Most Irish women have tried fake tan at some point or another, some only for a special occasion while others are regular users and love that healthy glow. 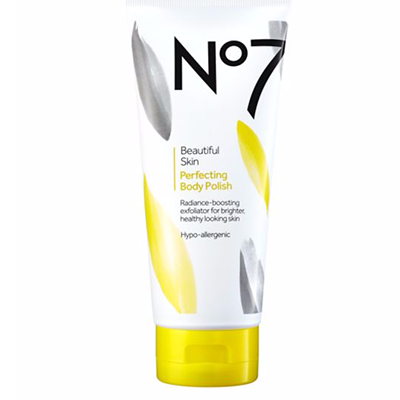 Tan has been out of favour recently with lots of celebrities choosing to showcase their natural skin on the red carpet. 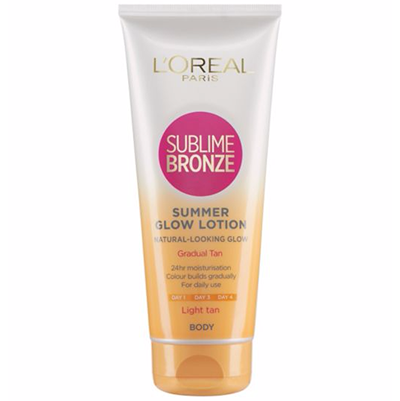 This summer, fake tan is having a revival! 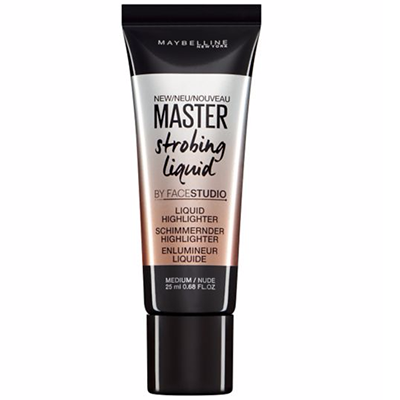 Long gone are the days of harsh orange shades and the dreaded streaks, tans these days are easier to use and subtler looking. 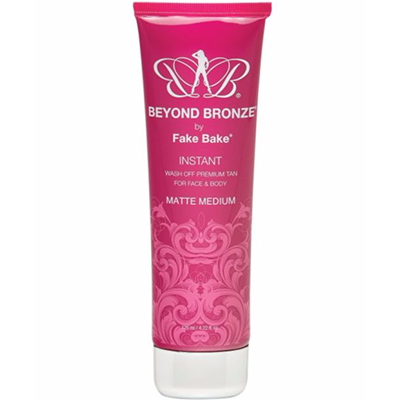 The new way to wear fake tan is to create more of an organic glow than an all-over paint job. 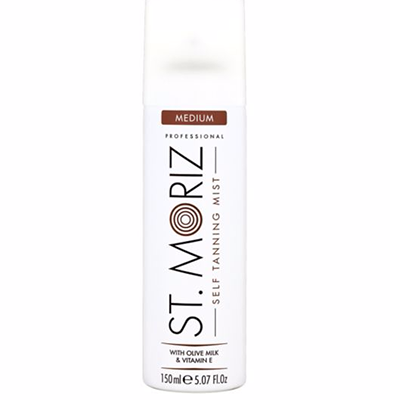 Fake tan was used on the catwalks to highlight features and was concentrated where sun light would naturally hit; temples, cheekbones and forearms. 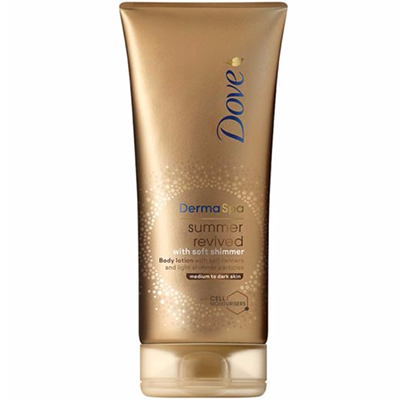 Prep your skin in the days before you apply tan with a body scrub and moisturise the day before you apply. 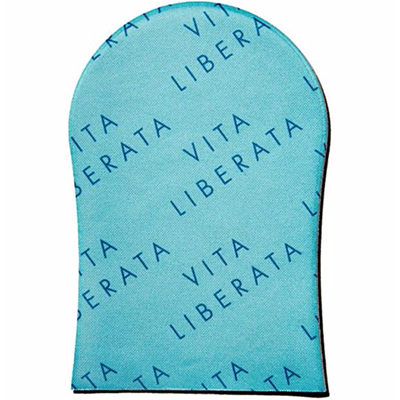 Using a tanning mitt like this one from Vita Liberata at Boots is the easiest way to fake that glow without making a mess. 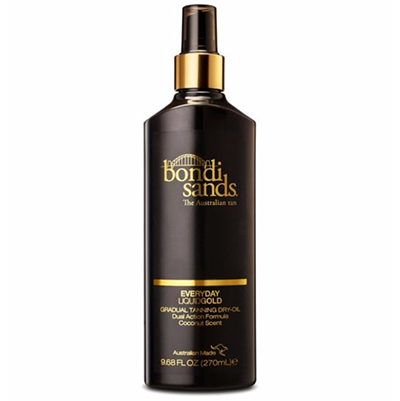 Pour a little bit of your chosen tan into the mitt (we’re loving Bondi Sands from Boots), squeeze your fist closed to distribute and apply to the skin with long sweeping motions, gently. 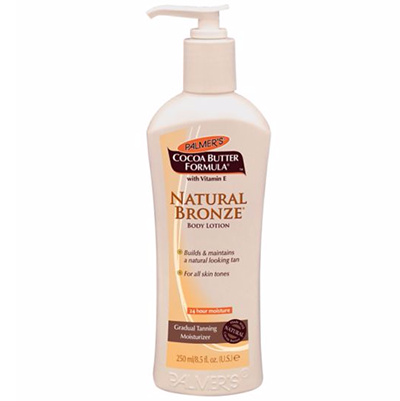 When the tan disappears from the mitt, squeeze it again to bring any remaining tan to the surface and apply again. 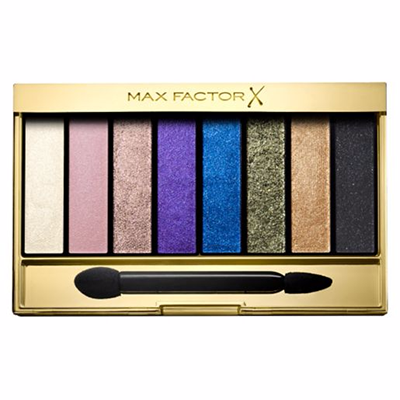 Vogue tells us that rainbow colours for eyes are back in fashion! 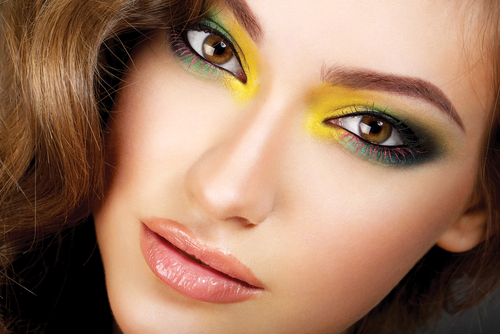 A striking look for editorials and the catwalk, this powerful beauty look won’t be everyone’s cup of tea. 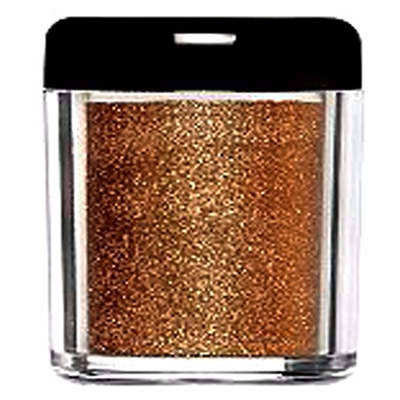 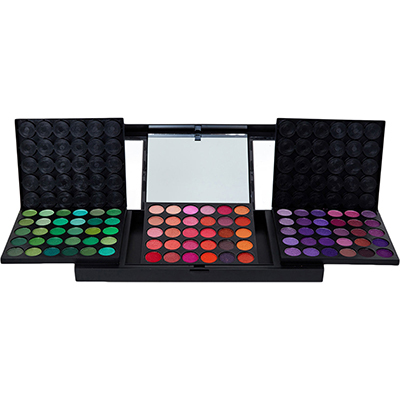 If you fancy taking your beauty ques from the fashion world, get your hands on some eye shadow sure to make an impact. 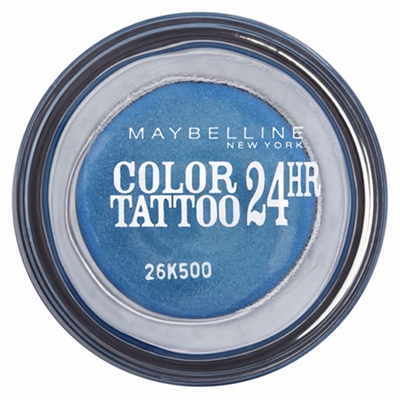 It’s time to experiment and bring some fun to your look. For so long we’ve been inundated by nudes, browns and neutrals so a beauty shake-up is in order. 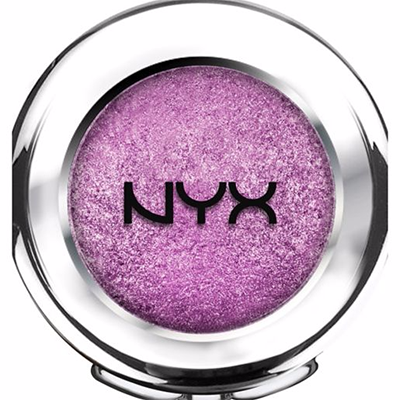 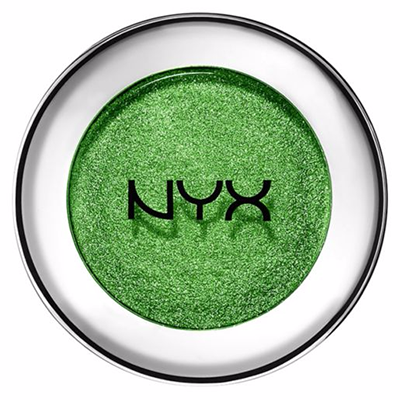 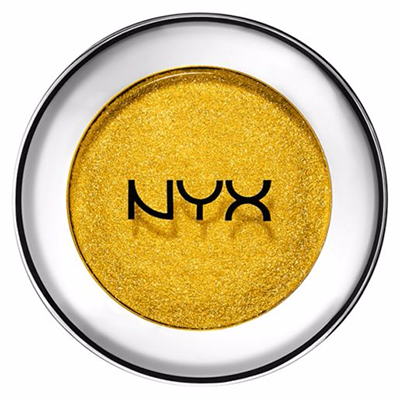 Think jewel tones and beautiful textures from matte to soft shimmer and even foils for night time sparkle. Get that intensity – prime your eyelid with concealer or primer and set with powder before using a flat brush like Real Techniques to pack the colour onto your lid. 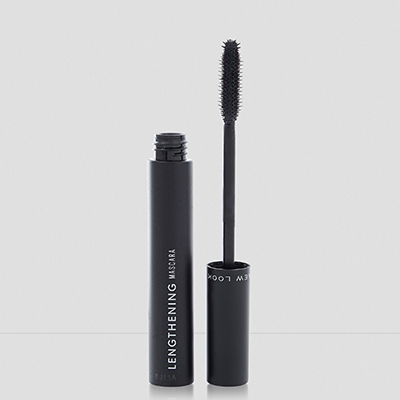 Sweep the shadow out and up towards the brow bone and finish with a slick of inky black mascara from New Look.